AN IRISH ARCHBISHOP has told a meeting of the Catholic Church to begin listening to married couples. Speaking at the Synod of Bishops in Rome yesterday, Diarmuid Martin said that it was time for the Church to come up with a “new language” for speaking to couples. He said that the “one-way dialogue” of the past drove people away. “To many the language of the Church appears to be a disincarnated language of telling people what to do, a “one way dialogue”. I am in no way saying that the Church is not called to teach. I am not saying that experience on its own determines teaching or the authentic interpretation of teaching. What I am saying is that the lived experience and struggle of spouses can help find more effective ways of expression of the fundamental elements of Church teaching. He said parents, especially those in the poorer areas, have experienced “all the economic and social difficulties which have affected Ireland during a dramatic economic crisis”, yet they continue to “live the daily realities of family relationships and commitment to the education of their children”. Email “Archbishop wants the Catholic Church to "listen to married couples"”. 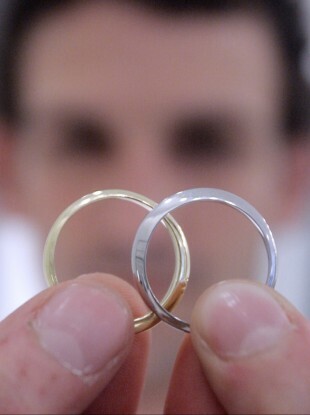 Feedback on “Archbishop wants the Catholic Church to "listen to married couples"”.